I love that the title of this post sounds eerily like an old holiday movie. When I was in our supervision meeting last Thursday it just came to me, mostly because this week we are spending our time at the office finalizing all of our preparations for our new intern! 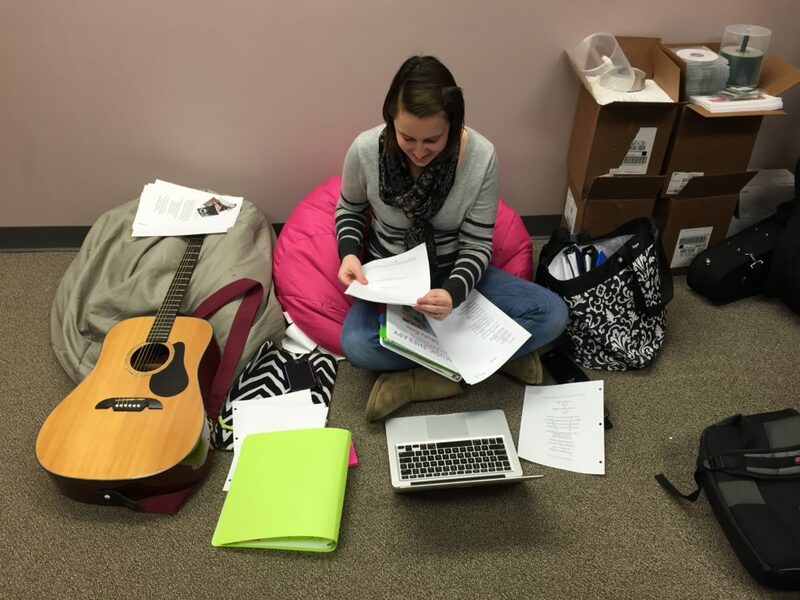 We all get excited when we are welcoming a new intern, but for me it all feels a bit different because I was the first intern at Music Therapy Connections. I’ve been right there in each new intern’s shoes. And just like that, with the snap of a finger, it was over. Six (at the time, long) months had passed and I had done it. I had graduated, passed my certification, and achieved my younger self’s dream of becoming Alisabeth Hopper, MT-BC. I was my own superhero. Now I’m preparing to start this process again with Rachel, Katey, again but in a very different role. I will be sitting on the other side of the table. I have many hopes for our new intern as her great potential is evident to all of us. More than anything, I am hopeful that these six months will be as growth-filled, life-changing, and light-giving as they were for me. As for the future, I’m not sure exactly what that looks like right now. But I’m pretty sure there will be more interns to come and more journeys to be had. I cannot count at this point how many adults I have spoken with who have said, “I always wanted to learn how to play piano, but I never took lessons” or even “…but its too late”. I know that this is a very real thought and fear for some adults, but I have news for you: your lifelong dream can still be realized! At Music Therapy Connections, we serve people of all ages & abilities. 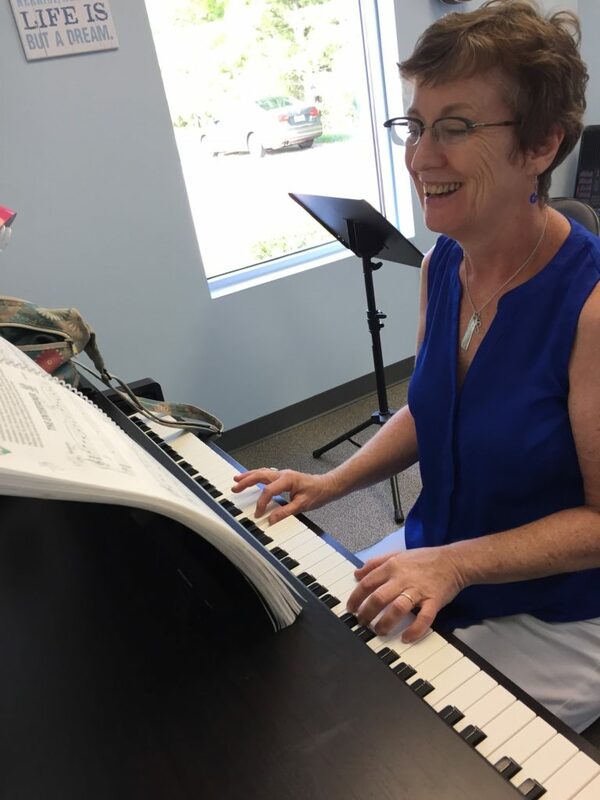 We are blessed to have adult students taking piano, guitar, and voice lessons. Some have musical experience, while others were true beginners when they started lessons. You may be thinking: children learn so much more quickly than adults and have more brain plasticity to learn something new. And to that I say yes, but as an adult you have something even better — wisdom! And adults have a greater understanding of patterns, structure, and simple ideals like fractions which are all very important in creating music. Music lessons can benefit all of us in a variety of ways, and we often talk about how music with children can help them to quicken their mental processing in Math and other core subject areas. But how can music benefit adults? Taking music lessons, especially involving and instrument engages the brain in complex processing and improves multitasking skills. In addition, lessons of all varieties engage the memory center of the brain in a very unique way. For most adults, working toward improved memory can only benefit them! Voice lessons in particular can improve breath support, posture, and more. In fact, every music teacher I have ever met still considers themselves a student. Unlike some skills, music is an ever flowing and ever growing art medium. We never reach perfection, because there is no such thing. Instead all musicians beginners, professionals, and experts alike are forever exploring music in complexity, style, and sometimes additional instrumentation. The bottom line is that regardless of your background, experience, or age, it is never too late to fulfill your goal of learning an instrument. Look at it as an opportunity to take on a challenge, go outside your comfort zone, and acquire brand-new skills. The short and sweet answer: consistency is key. 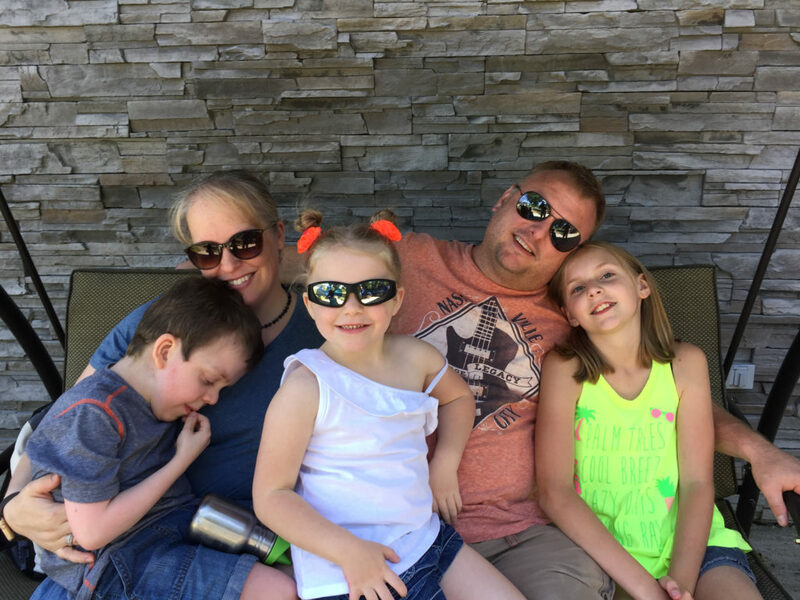 You may be wondering…does it really matter if my little ones attend every session? The answer is yes! 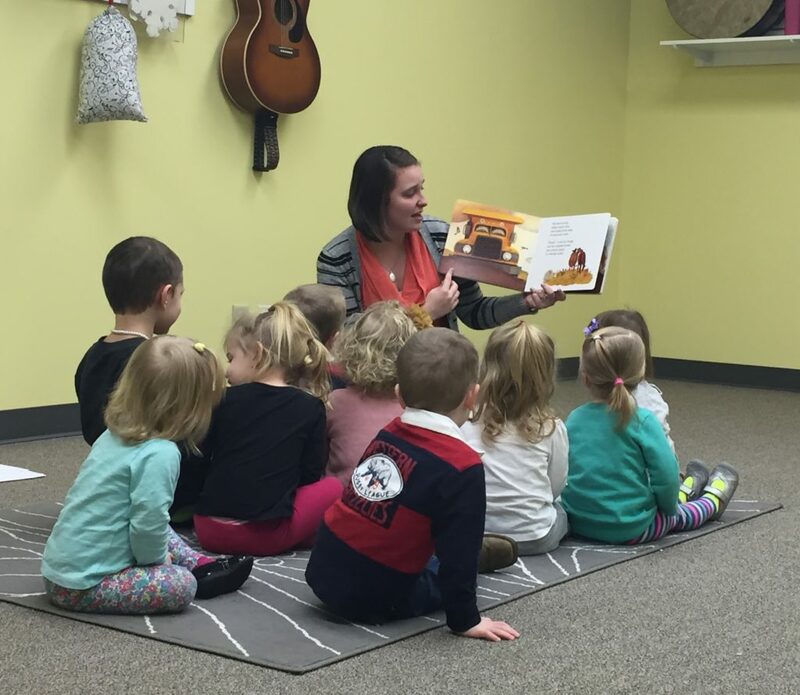 Consistency in class attendance not only provides your little ones with the opportunity to begin loving, playing, and creating music, but is also a great resource to continue supporting your little ones’ development and continually working toward those ever changing developmental markers! We love to facilitate classes which instill a love of music in our young people. But, did you know that we build these classes to help children grow toward their academic, social, and motor skills as well? 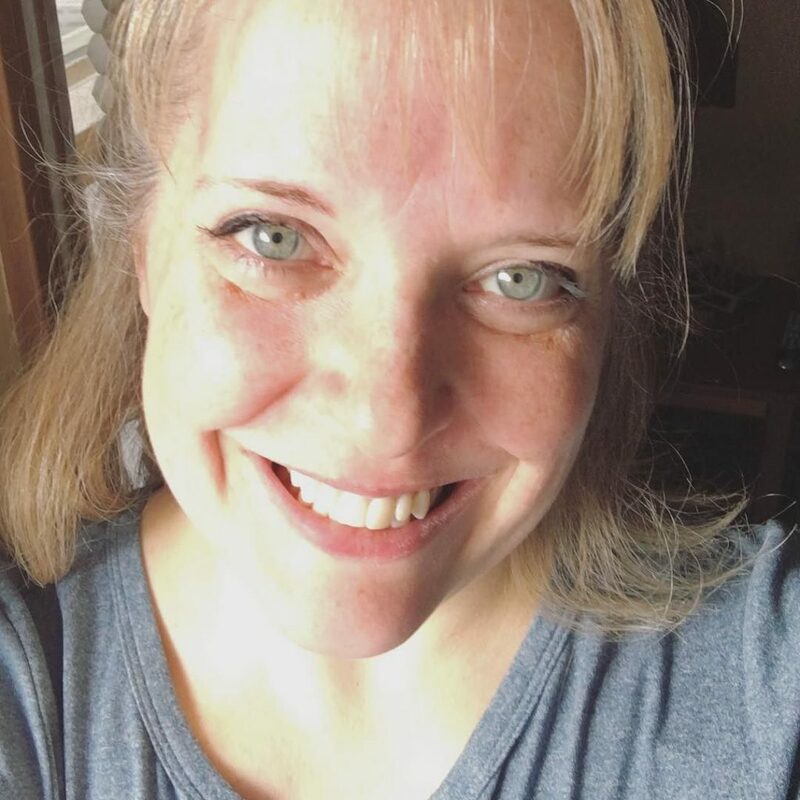 Rachel Rambach & Katey Kamerad are our Music Therapy Connections co-owners and music therapists. 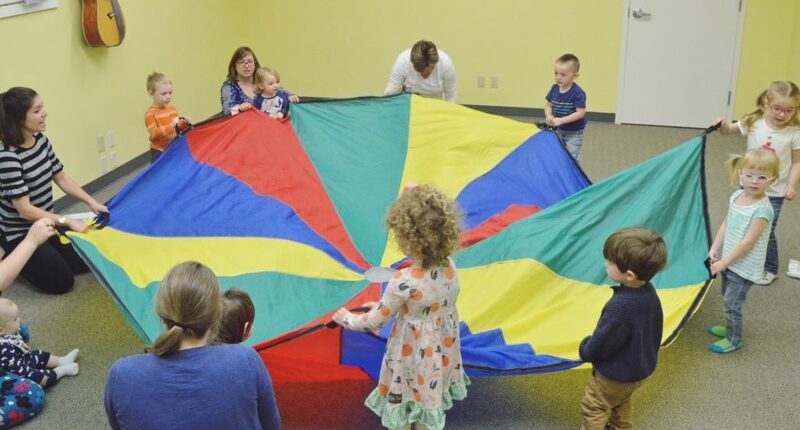 They put their expertise to work creating specialized classes for your unique little ones ages birth to five years. 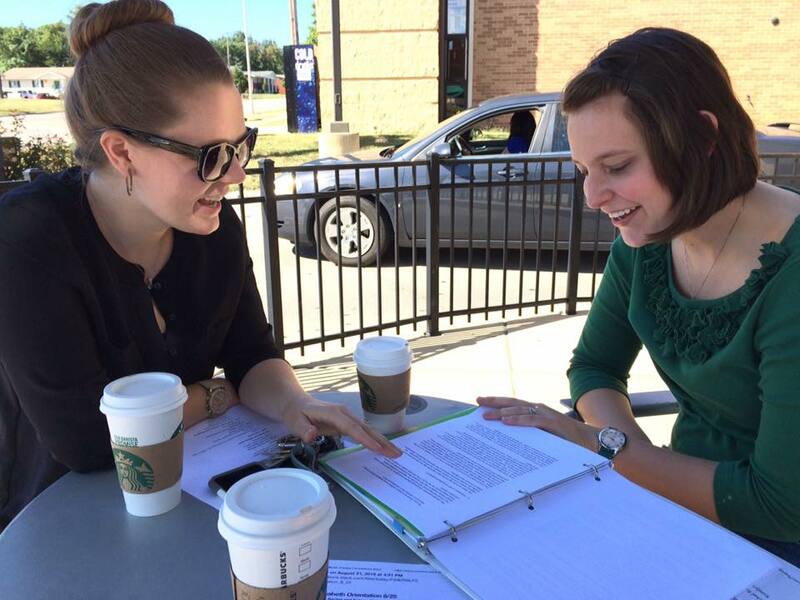 When you register for a class, you have the choice of a variety of morning and late afternoon/evening times and days. You can choose the most appropriate 45-minute class for your family’s busy schedule. 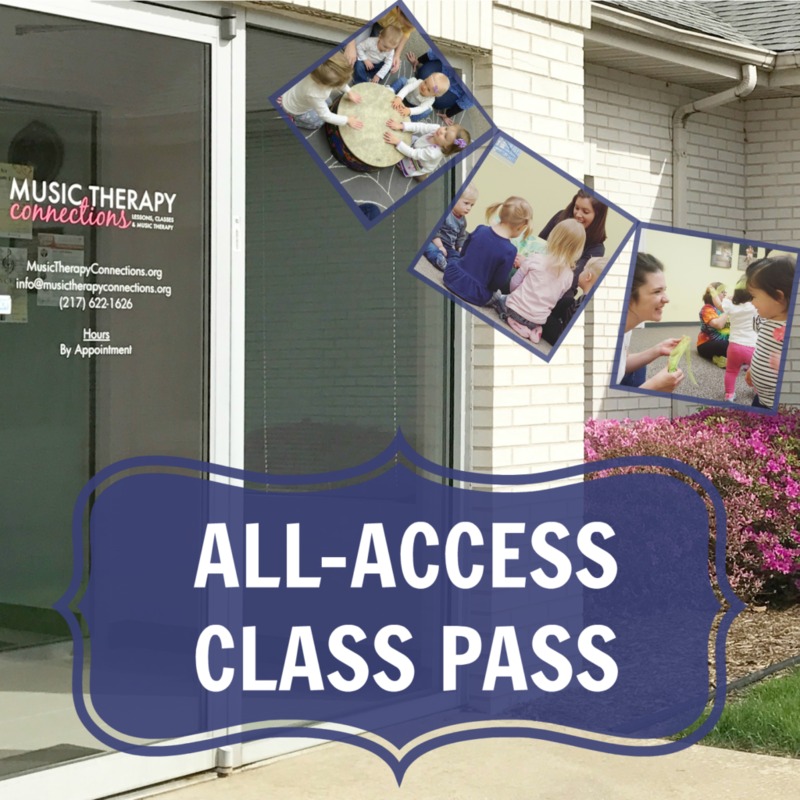 Here is the best part: when you purchase the All-Access Class Pass you are invited to attend every class session for the next year! Included in the purchase price of the pass is a free class session, AND the price does not change for any additional little ones. 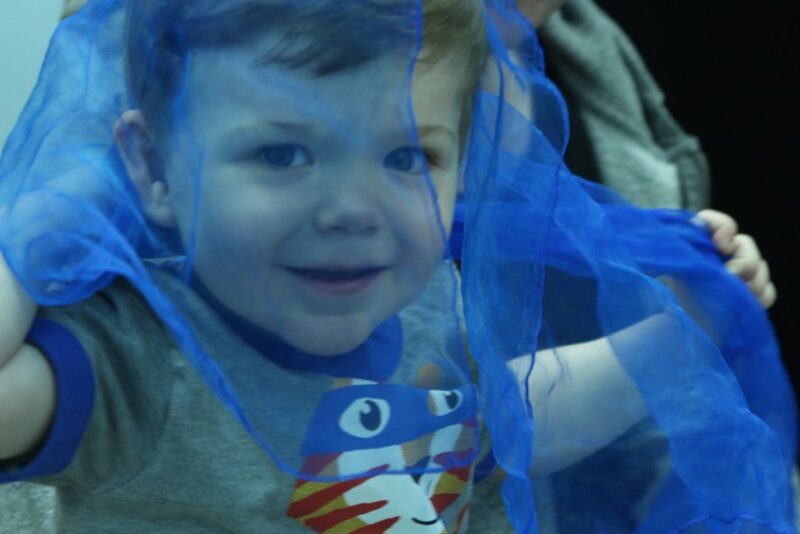 If you have a little one (ages birth to five years old) in your life, please consider registering for access to a whole year of developmental, fun, and playful music classes. We hope to see you soon!